An internet connection being the major channel of communication, we need it round the clock with us through our iOS devices. Inaccessible Wi-Fi means, you have to keep your mobile data on and even when you are in a Wi-Fi zone, such as at home or work place. Your iPhone’s not connecting to Wi-Fi is a major concern. For understanding the underlying reasons behind iPhone Wi-Fi problems, here we have collated 10 solutions to fix iPhone not connecting to Wi-Fi issue. These solutions would certainly come handy, go ahead - take a look. When your iPhone not connecting to Wi-Fi, you can’t leave the issue unresolved. There might be some minor issue with the network settings in your iPhone, which can be resolved using some simple processes. If you are unable to turn on the Wi-Fi in your iPhone and it becomes greyed out and unresponsive. 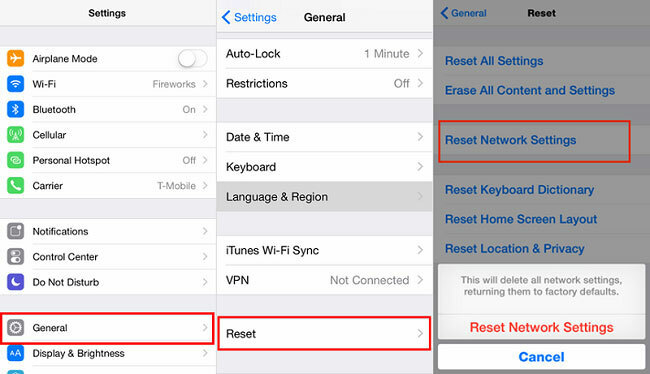 Try to fix iPhone not connecting to Wi-Fi issue by resetting the network settings. Here are the steps to fix the Wi-Fi connectivity issue. Go into ‘General’ listed under your iPhone’s ‘Settings’ and click ‘Reset’ button at the bottom. Now select ‘Reset Network Settings’ and confirm your actions when asked. Sometimes unknowingly few settings may get changed. For example the Wi-Fi gets switched off, ringer gets muted, or Airplane mode is activated by mistake. Activation of the Airplane Mode disconnects calling and data facility in your iPhone, which might be one of the reasons among iPhone Wi-Fi connection problems. To fix disrupted Wi-Fi connectivity issue due to Airplane Mode, follow these steps. 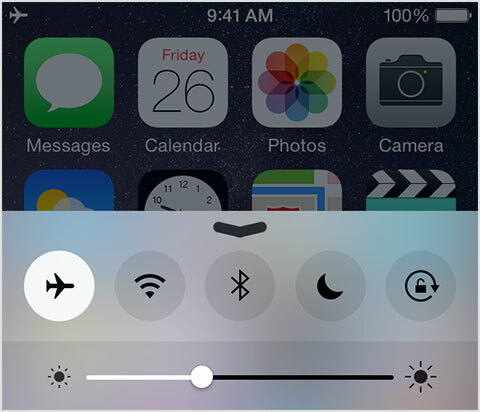 Bring up the Control Center by swiping up from the bottom of the screen and check if Airplane mode in your iPhone is on or off, make sure to turn it off if it is not already. 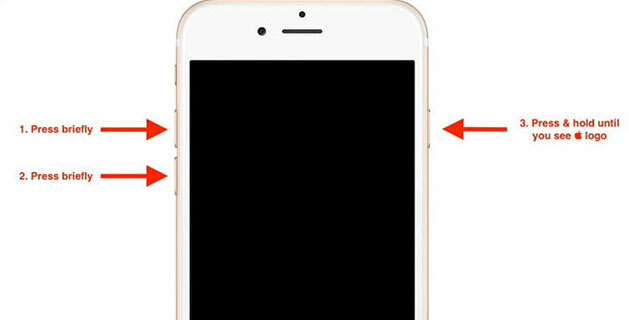 Restart your iPhone to make sure the settings come to effect. Now, try to get your iPhone connected to Wi-Fi again. The above solution should sort out iPhone not connecting to Wi-Fi issue but if it doesn’t, read further we have other solutions too. 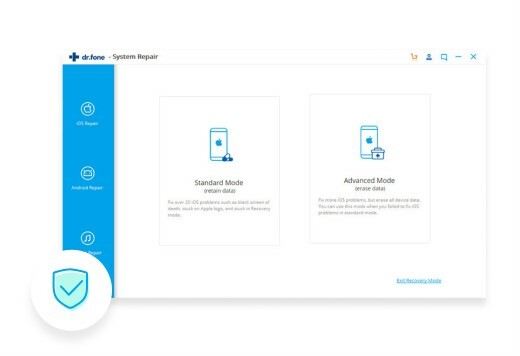 When you are unsure about trying different procedures to resolve the Wi-Fi connectivity issues for your iPhone, iSkysoft Toolbox - iOS System Recovery can bring a broad range of solutions to fix iPhone not connecting to Wi-Fi issue. This is one of the best and simplest ways to resolve iOS system issues. 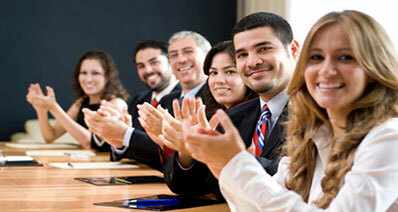 This tool is developed especially for iOS devices, so that they perform properly without any lag. Major abnormal behaviors with iPhone, iPad, or iPod Touch including stuck in DFU mode, or DFU mode, continous restart, etc. get resolved with the help of iSkysoft Toolbox - iOS System Recovery easily. It fixes iPhone system error including fix iPhone WiFi connection problem. Risk-free and safe option for getting back iOS devices to normal from DFU mode, recovery mode, or Apple logo loop, without any data loss. It supports all iOS devices such as iPhone 4 to iPhone X, all models of iPad and iPad Pro/Air/Mini, iPod Touch 4/5. It is compatible with both Windows 7/8/8.1/10/XP/Vista and MacOS computer systems. Brings back your iOS to life in situation such as unresponsive screen (frozen), screen becomes blue/black/green, and slider doesn’t work to poweroff/unlock. It is important to ckeck all the settings in your iPhone which possibly is responsible for iPhone not connecting to Wi-Fi. 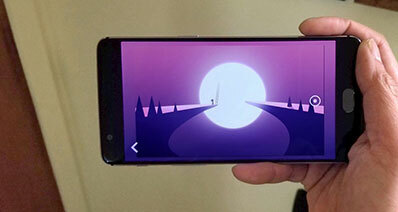 When you put your phone on sleep mode, the internet connectivity should not be disrupted. But, when you face such kind of iPhone Wi-Fi connection problems, you must go through the iPhone settings and rectify it. Here are the steps to ensure your iPhone doesn’t get disconnected from Wi-Fi. Turn on the Wi-Fi on your iOS device and make sure to switch off the mobile data. Turn off your iPhone for 30 seconds and turn it on. Hold down the ‘Sleep/Wake’ and ‘Home’ buttons till the moment Apple logo appears. Reset the home screen after it loads by getting into ‘General’ > ‘Reset’ > ‘Home Screen Layout’. Again, hold down the ‘Sleep/Wake’ and ‘Home’ buttons altogether till the time Apple logo appears. Now, you are all sorted. Turn off the power button on the Wi-Fi router. Turn the power button on the wall connected to the Wi-Fi as well. Now, leave it like that for few minutes and wait. Switch on the power point and the Wi-Fi router as well. Wait till all the lights on the router glow. Now, you are all set to connect your iPhone and enjoy Wi-Fi. A common issue that crops up with mobile devices every now and then is Wi-Fi connectivity. To fix iPhone not connecting to Wi-Fi issue, one need to understand few basic concepts and everything is sorted. Sometimes we might skip small details that would result in Wi-Fi connectivity trouble, like the Wi-Fi password. 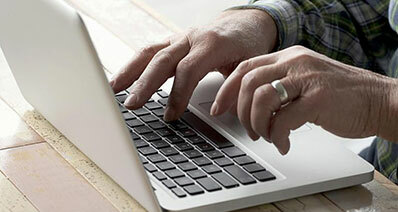 It might happen that you have logged into the network using correct credentials and still facing problems. We understand your concern and hence, bring the solution for you. First of all, make sure that you are logged into the network with the correct Wi-Fi password. Reconnect to the same Wi-Fi all over again and this should now resolve your issue. 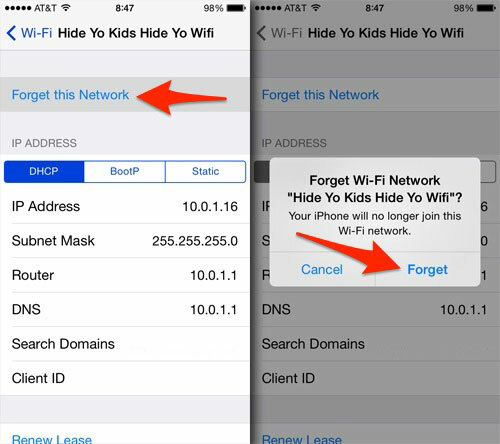 Now, from the Wi-Fi settings in your iPhone select the Wi-Fi name and click ‘Forget’. When your iPhone not connecting to Wi-Fi, sometimes a simple ‘Hard Reset’ can also be used to fix iPhone not connecting to Wi-Fi issue. It needs no rocket science and obviously not much of your time. 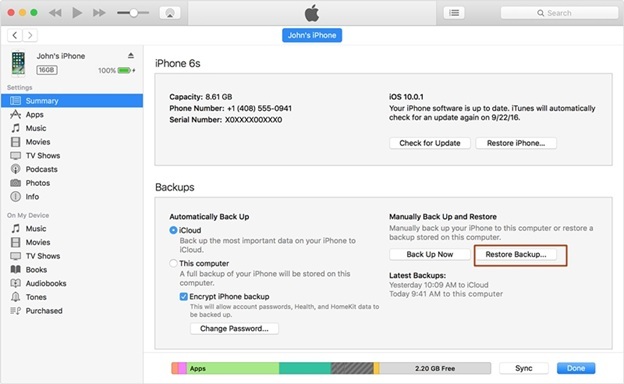 Hard resetting your iPhone many a times fixes some minor issues easily. 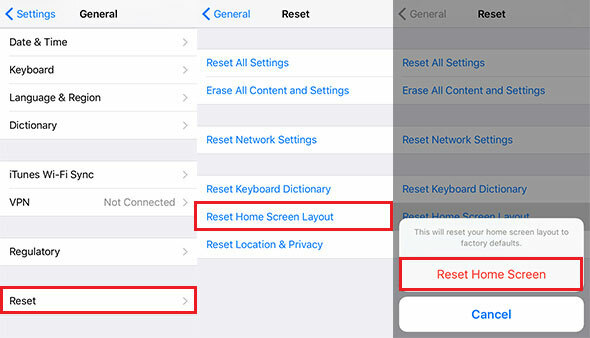 Below mentioned are the steps on how to hard reset your iPhone and get it connected to your Wi-Fi. Hold down the ‘Sleep/Wake’ button along with the ‘Home’ button for couple of seconds. Release the buttons once the Apple logo starts appearing. Now, you are good to go. Press the Volume Up button briefly post which press the Volume Down button briefly and the press & hold the ‘Sleep/Wake’ for approximately 10 seconds till the time you see Apple logo on your screen. To resolve the issue of iPhone not connecting to Wi-Fi, there are chances that you might not have to do anything. It might be possible that settings are fine but the problem is with firmware. 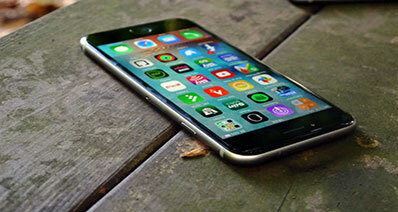 iOS updates are a crucial part to keep your iPhone or any other iOS device up and running. Sometimes the Wi-Fi trouble might be a reason of an old and outdated version of iOS software. So, here we go! With the steps to fix the iPhone Wi-Fi connection problems. If your iPhone is not equipped with the latest version, then connect your iPhone to the PC and launch iTunes. Hit on “Check for Updates” button under the “Summary” tab. iTunes will then automatically search the latest firmware available, then click ‘Next’ and lastly click ‘Agree’ to let iTunes download the software. iPhone Wi-Fi connection problems might arise due to numerous reasons and the quickest thing you can do to resolve it is by restoring it through iTunes in DFU mode. It will restore the iPhone from the root and resolve almost every associated problem. Here we go! The most convenient steps to connect your iPhone with Wi-Fi without any hassle using DFU mode. 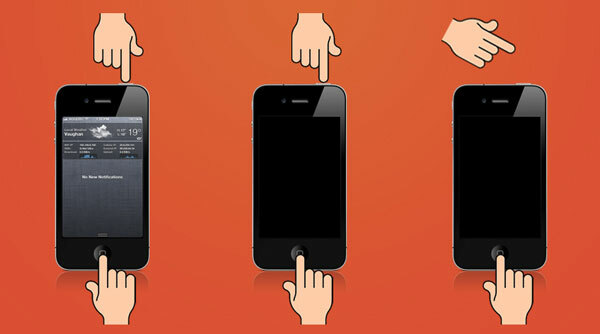 To launch DFU mode, connect your iPhone and PC through USB. Hold down the ‘Home’ and ‘Sleep/Wake’ buttons together for around 10 seconds. 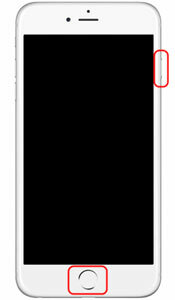 Release only the ‘Sleep/Wake’ button and hold the ‘Home’ button until the iTunes notification ‘iTunes has detected an iPhone in recovery mode’ is displayed. When the screen turns black click ‘Restore Backup’ on the iTunes screen and select the most recent backup from the list displayed. Click ‘Restore’ and you are good to go. In case you have tried every possible means to fix iPhone not connecting to Wi-Fi issue and have no successful result, possibly it is a hardware issue. In such case it is recommended that you should approach the closest Apple store to let them figure out why iPhone not connecting to Wi-Fi. If handset is faulty, then you might get it replaced.